As our collective fascination with nostalgia reaches critical mass, Bluepoint Games breaks the mold by announcing that they’re working on a new game in a classic franchise. Found on a job site, Bluepoint is looking for a senior graphics programmer to bring on to the team to revive an as-0f-now unmentioned Sony IP for current systems. Now, this could mean current generation hardware (PS3 and Vita), or currently announced Sony platforms (PS3, PS4, and Vita). In addition to the listing mentioned, Bluepoint Games is looking for talent to work on bringing the company’s technology to a “next-gen, blockbuster franchise” from an “industry leading developer.” Again, ambiguity is the order of the day when it comes to job descriptions, so Bluepoint could be working with any big-name developer at this point. Which classic Sony IP would you like to see revived for current platforms? 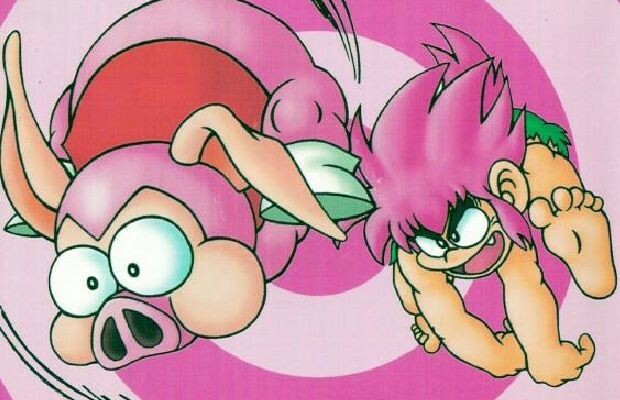 Personally, I’d love to see another Tomba! game. Actually, scratch that. After seeing Pacific Rim, I want another War of the Monsters game. Sony and Bluepoint, let’s make that happen.